Sell Your Home Fast Archives - Sell My House Today! There has long been a certain stigma surrounding real estate investors. Yes, there are a lot of amateurs in the business. They advertise their home-buying services on the side of a road, with a shoddily-made sign stuck into the grass. These are not the majority, though. The majority of real estate investors are extremely professional and efficient business people who want to help homeowners. Here at Sell My House Today, we work with all types of homeowners on a regular basis, including those who no longer wish to own property, those who need quick cash, and those who cannot afford the repairs or renovations after a disaster. There is no one type of homeowner that we help. We help every type of homeowner imaginable. Yes, even those in a challenging situation – whatever that situation may be currently. Homeowners who are behind on their mortgage and owe the bank quite a bit of money, or those who are currently facing foreclosure because of their late payments. Homeowners who have a growing family and need a larger house with adequate space for children, pets, and an abundance of possessions accumulated over the years. Homeowners who have recently had severe property damage, including water or fire damage in the home. Homeowners who no longer want the responsibility of owning property and would rather make some quick cash to travel or pursue hobbies instead. As you can see, we help all types of homeowners who require a real estate investor’s expertise and drive. Here at Sell My House Today, we’re prepared to make you a quick cash offer for your property – no matter the condition – within 24 hours. Give us a call now at 719-476-2727! When you inherit your home, the property is typically worth more than what it once was. This excess worth is known as equity. If you were to then sell the home, you could endure huge capital gains taxes. Thankfully, when inheriting property of any kind, the property tax basis is increased to the current value of the home. Now, that sounds confusing. Bear with us here. 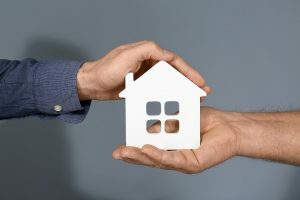 If you inherit a home that was purchased for, say, $100,000 but is now worth $200,000, you’ll receive a step up from the original cost in terms of capital gains taxes. If you wait, however, and the property is worth $250,000 once you sell, then you’ll owe capital gains tax on the extra $50,000. These are the basics of capital gains tax payments on inherited property, but it’s not so clear-cut at all times. If you were given the property instead of receiving it upon the death of the original owner, then the tax basis is $100,000. If you then sold the house, you would need to pay capital gains tax on the difference, which would be $100,000 (if the new worth is $200,000). You can avoid these taxes, though. 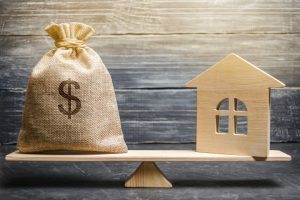 If you live in the house for at least two years prior to selling it, you can exclude up to $250,000 ($500,000 for a married couple) of capital gains. This exclusion would be registered on your tax form to the IRS in the coming year. Let’s look at one more situation. If you sold the home for less than its current worth, included the stepped-up basis, you have what is known as a capital loss. 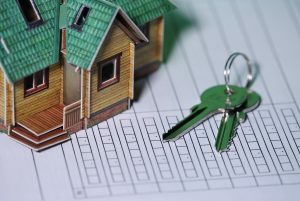 A capital loss can be deducted, assuming you do not use the home as your primary residence. However, just $3,000 of losses can be deducted against your earned income for the year. Anything over that amount must be carried over to the following year for tax purposes. If you’re interested in selling your home and avoiding a lot of hassle, call Sell My House Today for a cash offer within 24 hours. We’re available at (719) 476-2727! Even a small fire in your home can lead to serious damage. The building itself is often badly damaged by flames, smoke, and water from the fire department. And that’s just a kitchen fire. After a wildfire, there may be little left, and anything leftover will need to be thoroughly cleaned and sanitized before anyone can use the item. Then, you have the damage from the fire department. They may need to cut holes in the walls to scour the place for hidden flames. It’s a complete mess. After a wildfire, know that you’re not alone. The community bands together. Here is how to recuperate after a wildfire. After wildfires rip through the area, many residential neighborhoods will be devastated. Upon returning home, your first instinct will be to rush inside and check the damage or salvage your possessions. Either way,a house fire leaves behind contamination and structural damage. Both are quite dangerous. Watch out for tripping or falling hazards, ash and soot contamination, hazardous materials, and poorly ventilated areas where carbon monoxide may have built-up. If you have a local restoration company that is available to help, give them a call. Most fire damage restoration companies offer 24-hour service. Upon calling, you’ll likely be greeted by a knowledgeable technician who is willing to arrive within the hour. During the restoration process, which can get quite expensive in a short time, your home will be repaired or fully reconstructed, possessions inside will be salvaged, and contamination will be addressed. After a severe wildfire, you may not wish to remain in the area. The terrible loss and bad memories of the fire could have long-lasting effects on you psychologically. You’ll always remember the wildfires. If you choose to sell, know that most real estate agents won’t take the house. It’s a liability and an unknown investment risk. A real estate investor, however, will gladly offer you a fair price for your fire-damaged house. Following a wildfire, if you choose to sell your house, contact Sell My House Today. We’ll make you a reasonable offer for your house, no matter its condition, within 24 hours. Give us a call at (719) 476-2727! You’ve probably taken steps to minimize damage from severe weather, but you could wind up with more damage than you bargained for. The occasional wind storm can have a significant impact on the overall durability of your home. However, you can mitigate the damage by knowing where to examine after a severe wind storm. First and foremost, check the roof. It will take the brunt of any weather-related damage. A severe wind storm in the area can cause debris to fly about and damage your roof. Debris such as shards of glass, tree branches, and hunks of metal from the neighbor’s lawn can be more damaging than the high wind speeds. You’ll want to inspect the roof. The most obvious sign of roof damage for metal roofing are dents. For shingles, you’ll notice broken or missing shingles. If you are not comfortable with climbing up on the roof, do not risk your safety. Instead, call in a roofing contractor. They are licensed and insured to examine roofing damage after a storm. Again, the debris strewn about by high wind speeds can cause more damage than the wind itself. Just a single piece of loose debris can shatter a window. The same goes for the door, which could be damaged. Following a severe wind storm, take a moment to walk around your property. Examine each window and entryway for noticeable signs of damage. Often, the damage itself will be evident immediately, if you did not hear the glass break. 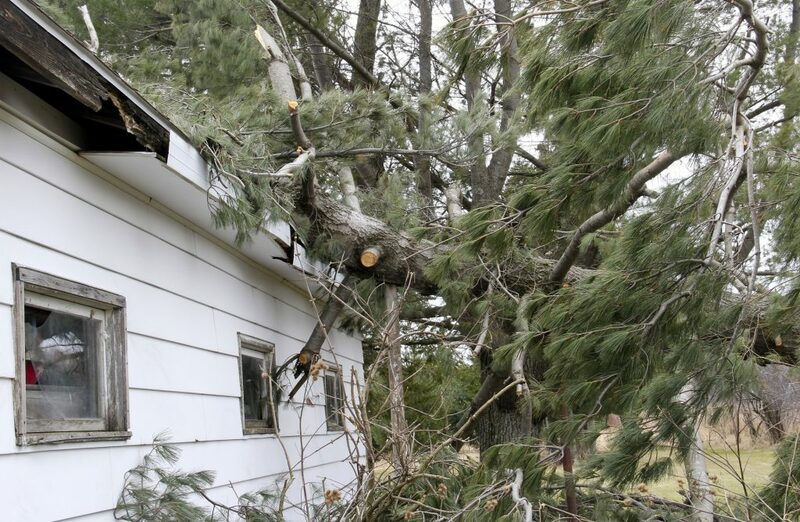 Following a severe wind storm, you may find the damage is too extensive to repair. If you wish to sell the property and find somewhere less windy, call Sell My House Today at (719) 476-2727. We’ll offer you a reasonable price for your home, no matter its condition, today!